Since the head priest has clarified that he had not called him up, there is no need to doubt it, Mr Pillai said. 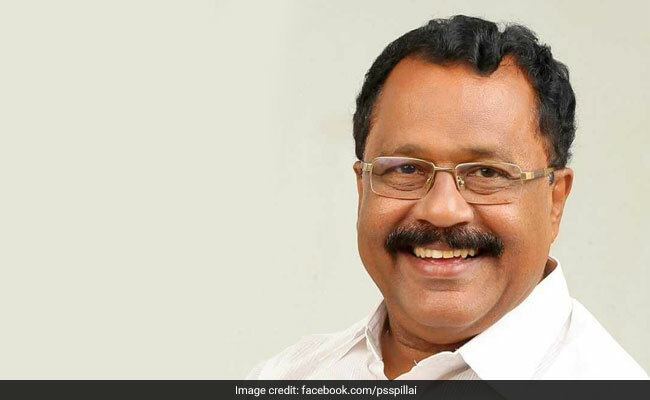 After kicking up a row over his statement that the Sabarimala head priest had consulted him before threatening the closure of the Ayyappa shrine if women of menstrual age entered it, the BJP's state unit chief PS Sreedharan Pillai on Saturday took a u-turn saying someone else in the tantri's family had sought his views. Mr Pillai, who is on a 'Save Sabarimala Rath Yatra' from Kasaragod to Erumeli along with Bharatiya Dharma Jana Seva president Tushar Vallapally, told reporters in Kozhikode that what he meant was that someone in the tantri's (head priest) family had called him to seek clarification and not the tantri. Television channels had aired a video clip last week in which Mr Pillai purportedly is heard saying at a yuva morcha meeting that the head priest Kandararu Rajevaru had consulted him before threatening to close the shrine in case women in the 'barred' age group of 10-50 entered it to offer prayers. When the controversy broke out, Mr Pillai had said as a lawyer practising in the Kerala High Court the priest had sought a legal clarification, which he had given. However, the tantri had denied having consulted Mr Pillai and said he had only spoken to his senior tantri Kandararu Mohanararu. The Travancore Devaswom Board (TDB), which manages the shrine, has sought an explanation from the head priest. At the height of protests against entry of women of menstrual age into the hill shrine, Kandararu Rajeevaru had on October 19 threatened to shut the sanctum sanctorum if two young women, then escorted by police, were allowed to reach the 'Sannidhanam' (temple complex). 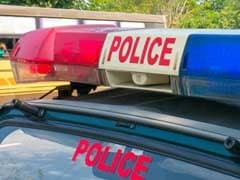 Around 200 devotees tried to prevent a woman pilgrim from entering the hill shrine, suspecting her to be of menstrual age, and allegedly attacked a cameraman of a Malayalam television news channel when the shrine was opened for a two-day special ritual on November 6.